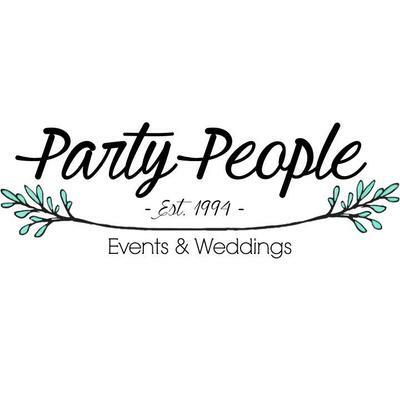 Party People is a recommended event coordination company that have been creating magical moments in Marbella and beyond for 20 years. 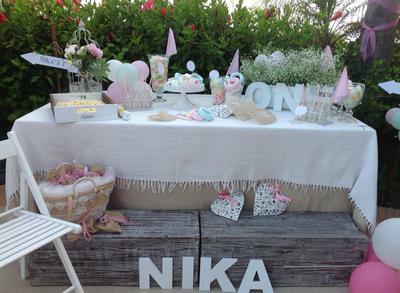 Click on the photos above to view some recent parties they have organised. You can tell by the details you can't get any more pretty and professional than Party People. Bespoke decoration, set decor, drapes, entertainment, invitations, table plans, marquees, venues, catering equipment, lighting and more. 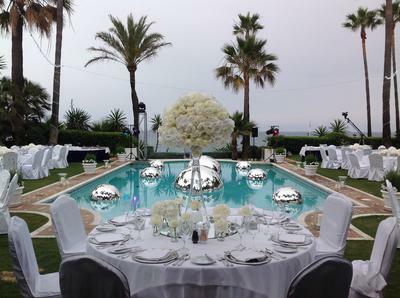 Address: Nave 73, Poligono Nuevo, La Campana, Marbella. Post your own submission to the Marbella Community! It's easy to do. How? 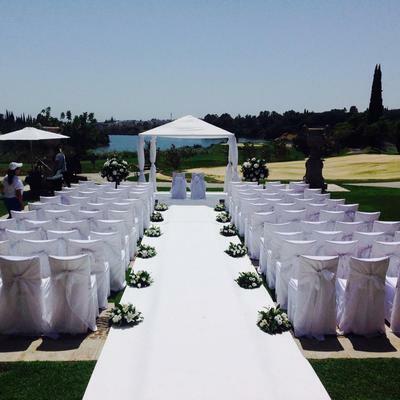 Simply click here to return to WEDDINGS - Planners.